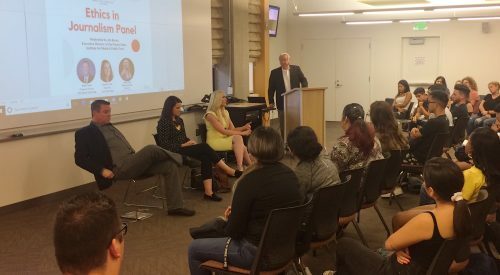 The Fresno State Associated Students, Inc. is looking to make changes to their readership program that currently provides students with free digital subscriptions to the New York Times and the Wall Street Journal. 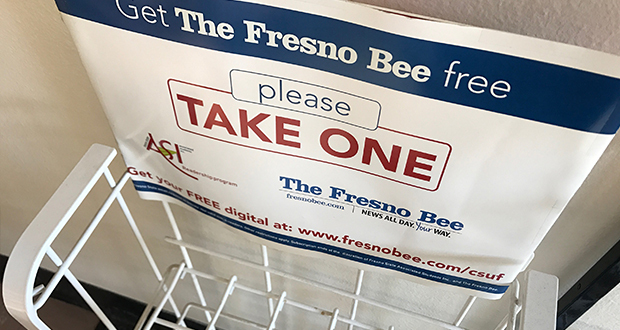 In previous semesters, the same ASI readership program brought The Fresno Bee newspaper to campus, giving students access to a free copy of the newspaper. The Fresno Bee was eventually cut from the program due to an increase in subscription fees. This made ASI look for different reading options. Then came the New York Times and the Wall Street Journal. But currently, the number of active subscriptions have not risen to ASI’s expectations. The Wall Street Journal has 2,065 active users and the New York Times has 1,822 active online subscriptions through ASI’s program, according to ASI executive vice president Elias Karam. During ASI’s Sept. 19 meeting, there was talk about lowering the number of subscriptions to the national newspapers, which would lower the cost for ASI. The New York Times deal costs around $14,000 dollars for 52 weeks. The Wall Street Journal’s one-year deal started February 2018 and was at no cost for the first year. Karam also mentioned that The New York Times is currently in negotiations with ASI and wants to lower the cost of the subscription deal due to the low subscription numbers. Furthermore, ASI is also looking into the option of bringing back the physical copy of The Fresno Bee to campus. 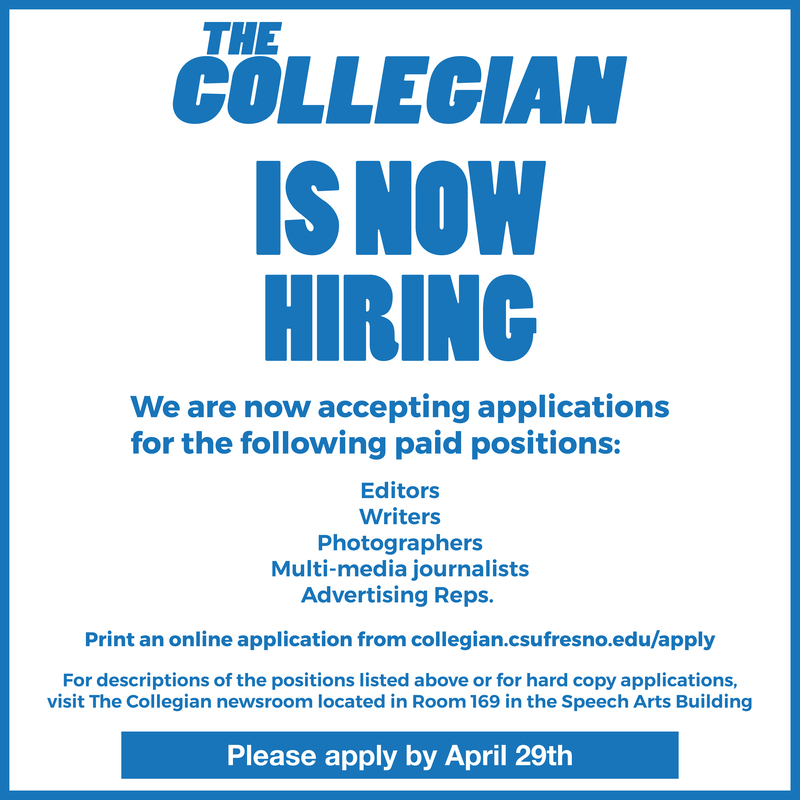 The student government is looking at a deal that would bring 300 issues of the newspaper per day, five days a week, to campus. 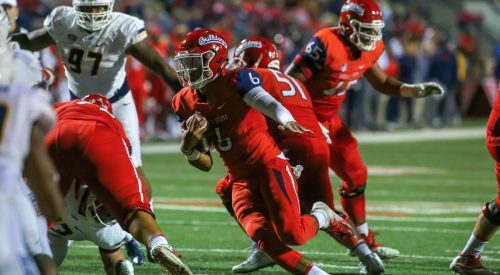 That current deal would cost ASI $3,431.25 per semester, but ASI is still exploring possibilities, like bringing back the digital subscription to The Bee, according to Karam. 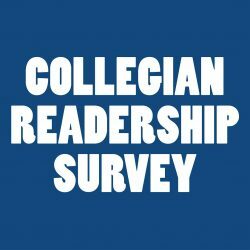 A survey of students was also suggested to determine what readership options students most want. No final decision regarding the readership program has been made.